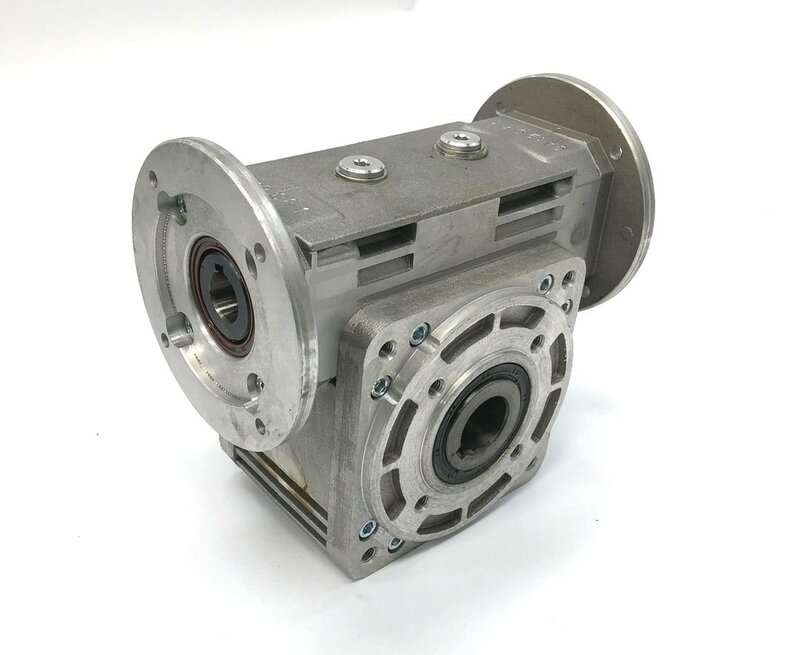 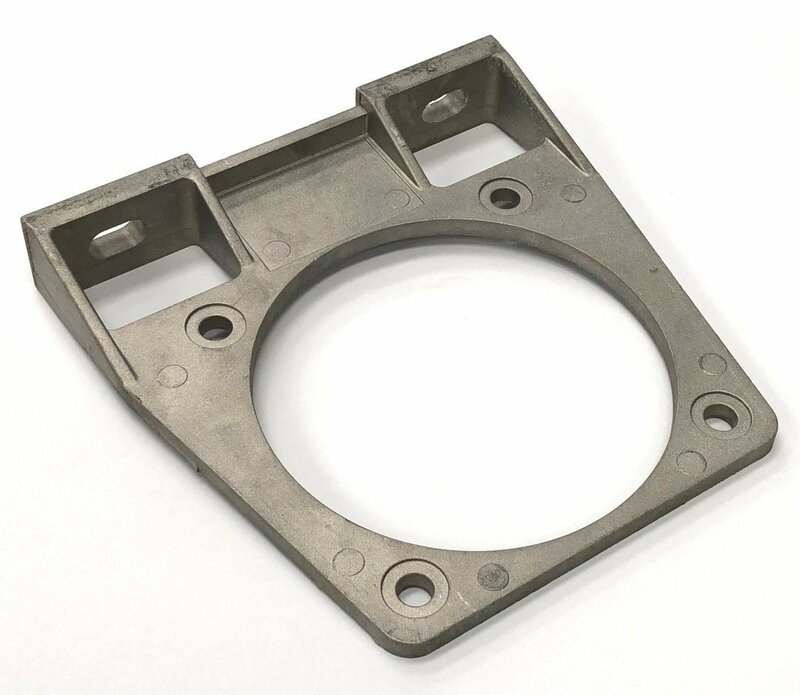 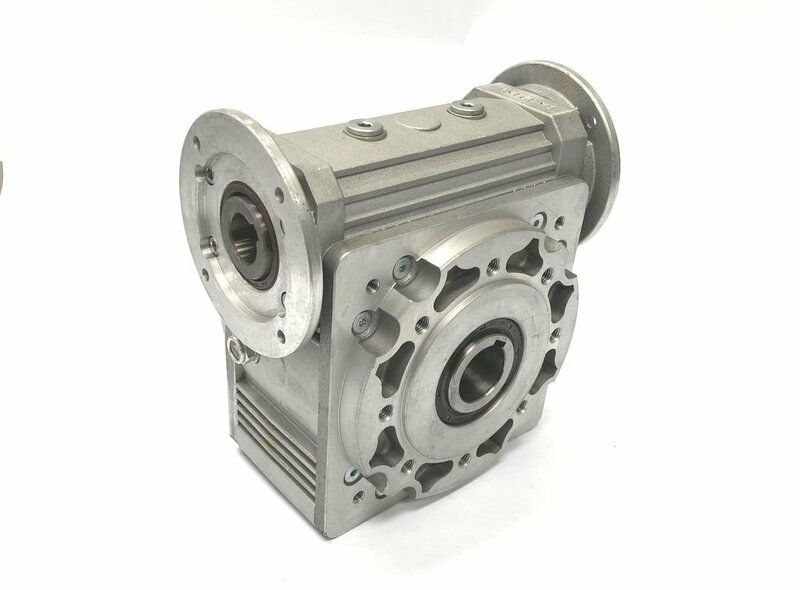 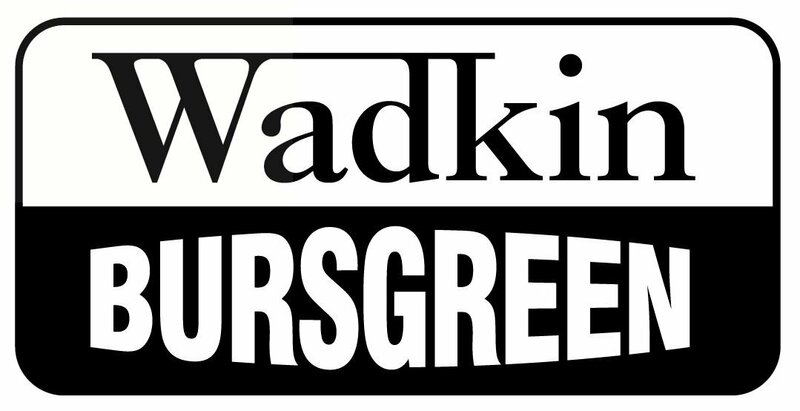 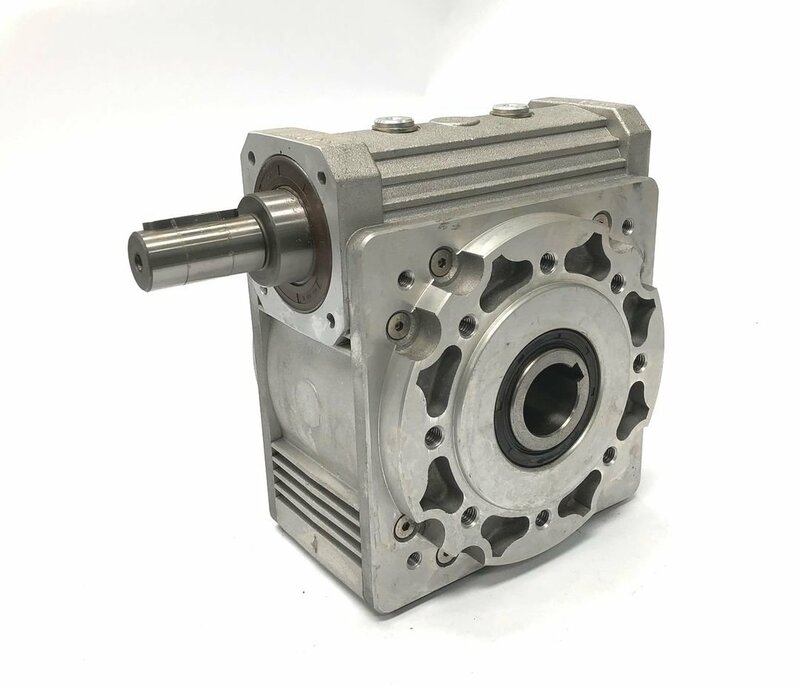 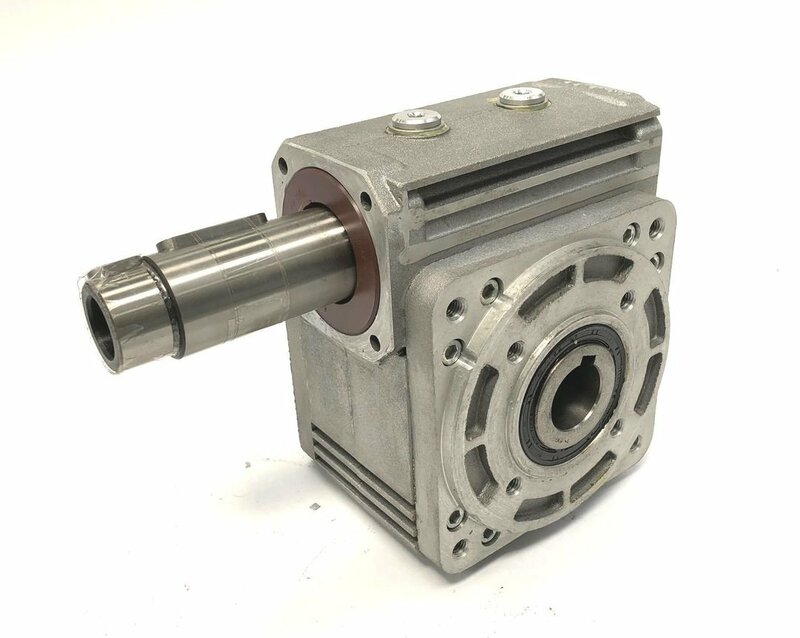 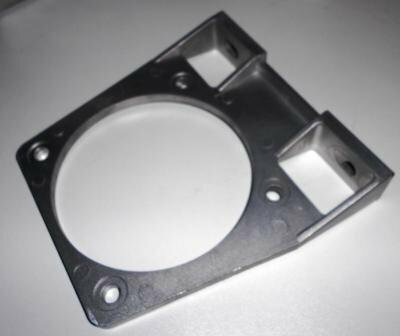 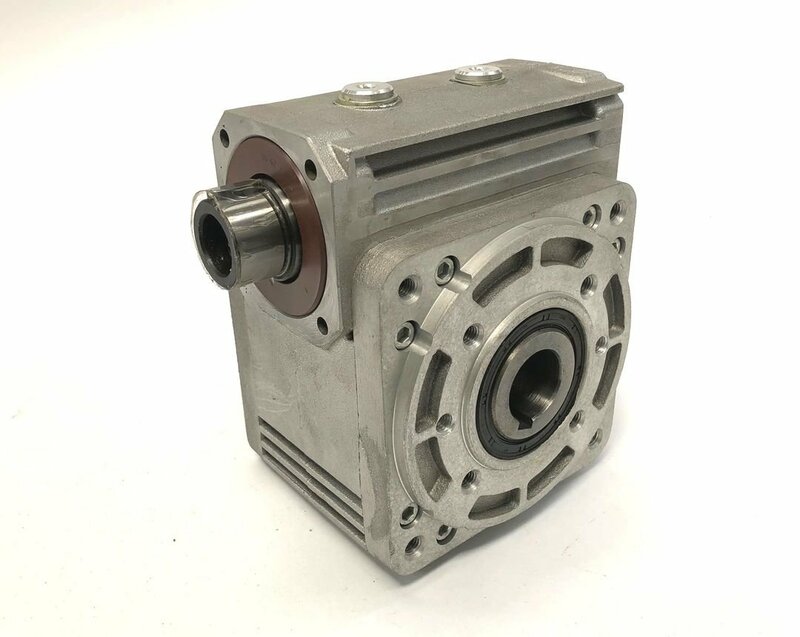 Where available, we have listed below the most common wadkin gearbox spare parts for your machine to order directly from this page. 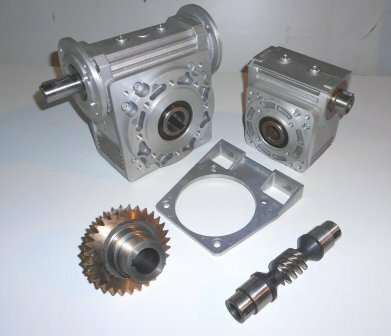 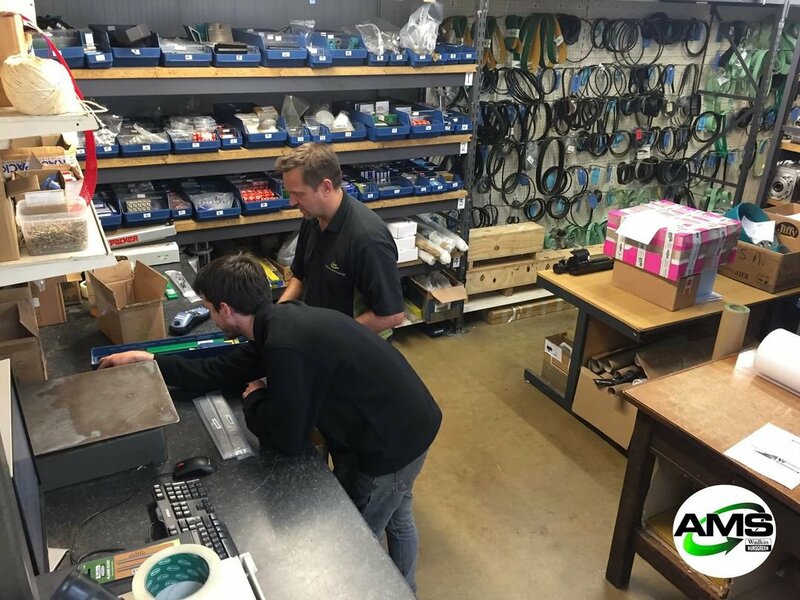 Many of these gearbox parts are interchangeable accros the Wadkin Moulder range, so if you are unsure, just drop us a line. 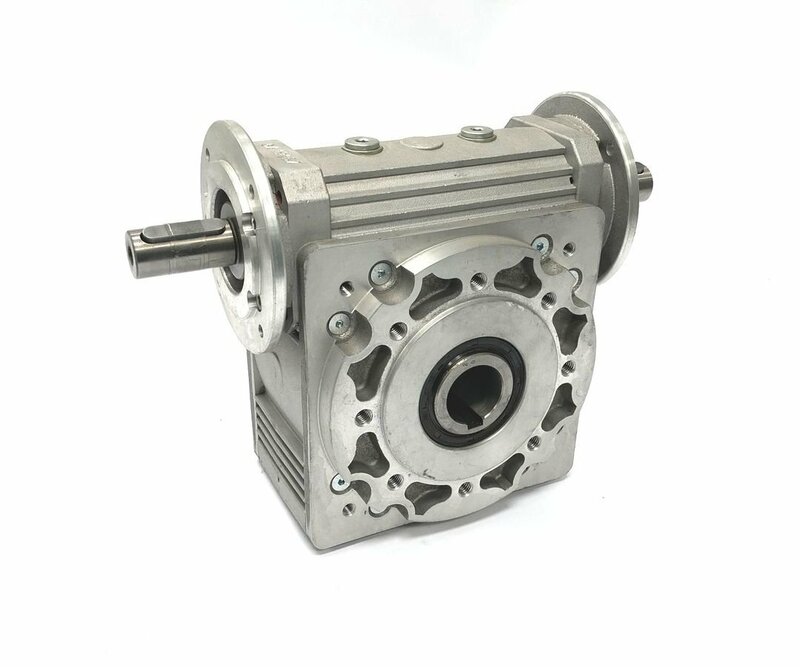 Worms and Wheel also available seperately. 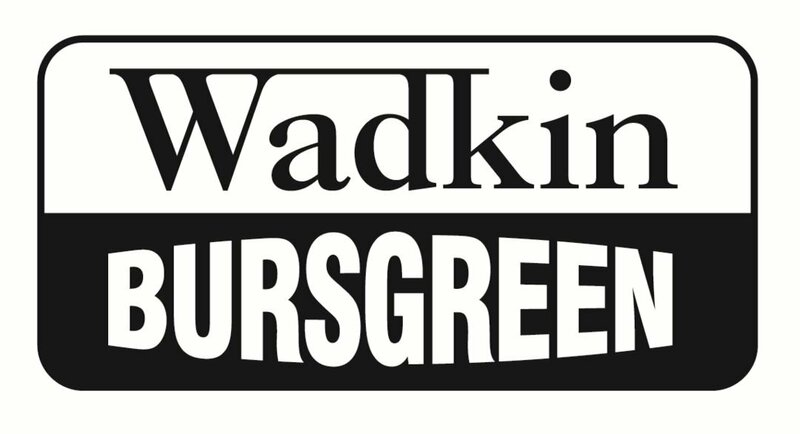 If the part you require is not listed below, please open a copy of the specific Wadkin Planer Moulder Manual, note the page and reference number of the part your require, and complete the form below.